MuzikMan's Reviews And News: Prog Ensemble Kinetic Element To Release Third Album "The Face of Life" February 28, 2019! 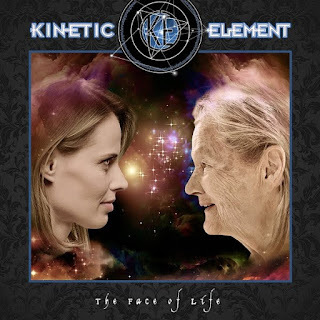 Prog Ensemble Kinetic Element To Release Third Album "The Face of Life" February 28, 2019! Kinetic Element, a band based in Richmond, Virgina (USA) that finally made a mark in the prog world in its tenth year in 2016 by performing at ROSfest and Terra Incognita, and in 2017 at Progtoberfest, has been through some changes in the last couple of years. Sporting a new guitarist and vocalist, and venturing into vinyl for the first time, they composed and recorded their third studio album, “The Face of Life,” during 2017 and 2018. 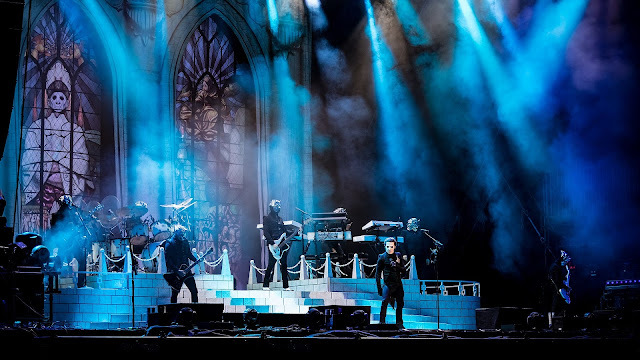 The band, founded and led by veteran multi-keyboardist Mike Visaggio, after breaking into the genre with their first album “Powered by Light” in 2009, garnered acclaim from around the progressive rock universe with their 2015 release of their second band album, “Travelog.” They began becoming known for their epic pieces,containing spiritually uplifting lyrics and symphonic style arrangements following in the footsteps of the founders of the style like Yes and Genesis, as have other great bands like Transatlantic, Knight Area, Frost, Also Eden, and others like them. 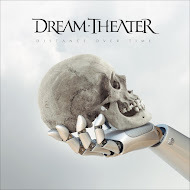 Reviewers have said that while they can clearly hear the influences, Kinetic Element has molded them into something uniquely their own. Working alongside Mike is his longtime friend and fellow traveler, drummer Michael Murray, who undertook engineer duties with the recording of “Travelog,” Polish-born bassist extraordinaire Mark Tupko, vocalist Saint John Coleman, and their newest member, Los Angeles-based Peter Matuchniak (who replaced a great player in Todd Russell who left the band after Progtoberfest in 2017). Peter brings with him a world of prog experience, having been with the Gekko Project, The Steppes, and his latest project Bomber Goggles, and some name recognition that can only help the band's profile. His playing has given KE a change in style but the overall sound is still clearly that of KE. “The Face of Life” gets its guitar parts via file sharing, but they are so organically composed and played that they sound as if they are all in the same room. Mike, of course,has been the heart and soul of this project for thirteen years and Michael has been with him for twelve of those. Mark came on board early in 2014, Saint John in 2016 after the festivals, and Peter has really rounded them out sonically and with another talent for the recording process. Saint John's presence gives the band their first true full time lead vocalist. He had been playing with prog cover band DEJA in the Tidewater region of Virginia, and he says coming to KE has given him back his musical soul. Kinetic Element is already working on more pieces so as to follow up “The Face of Life” with another record dealing with the Apollo man on the moon project in a much more timely manner than in the past. It is their intention to get Peter more involved in contributing pieces. The band is all older men, and they are sensing the brevity and bittersweetness of life. 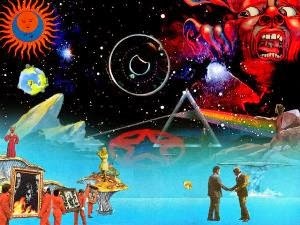 “The Face of Life” will bring you “face to face” with that reality in a way that will leave your progressive rock itch thoroughly scratched, your soul lightened and your heart touched. 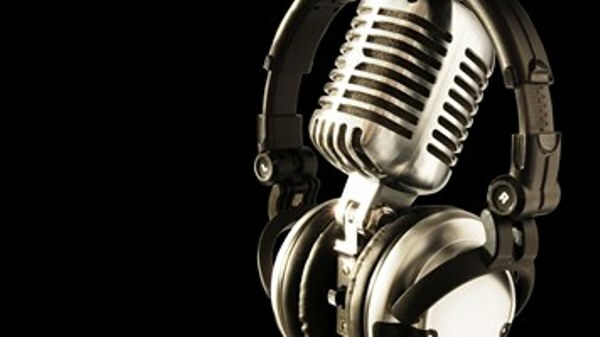 CONTACT INFORMATION: bigroad3@gmail.com to correspond with Mike Visaggio.